Aromatherapy is becoming a huge trend in healing, as well as for cleaning your home naturally. From the soothing scent of lavender essential oil to help you relax and sleep, to the invigorating lemon balm to energize your senses, this ancient practice is back in modern times. Just like so many ancient practices, we are returning to a more holistic approach when healing and living naturally. We have become more environmentally aware and although some say so much irreparable damage has already been done to the planet, it’s not too late to make changes in your life. Every nerve in the body must travel through the spine to get to the brain to induce a reaction. The sinuses are the only anatomical structure that connects straight to the olfactory pathways in the brain. That means that when we smell something lovely, or putrid, the molecules travel directly to the brain and trigger the reaction. Although there is a lot more going on here, I will spare you the details. Safe to know that our amazing brain can, not only quickly distinguish pleasant from offensive odours, but also trigger an emotional and physical response attached to certain memories. Do you remember mom’s apple pie or Uncle Jack’s cigar? Aromatherapy does not only benefit our sinus passages but also our skin, the biggest organ in our body. Records show that there is evidence of the use of plant extracts as early as 3rd century Egypt. Most of us remember the words Frankincense and Myrrh, which were oils connected to the birth of Christ. 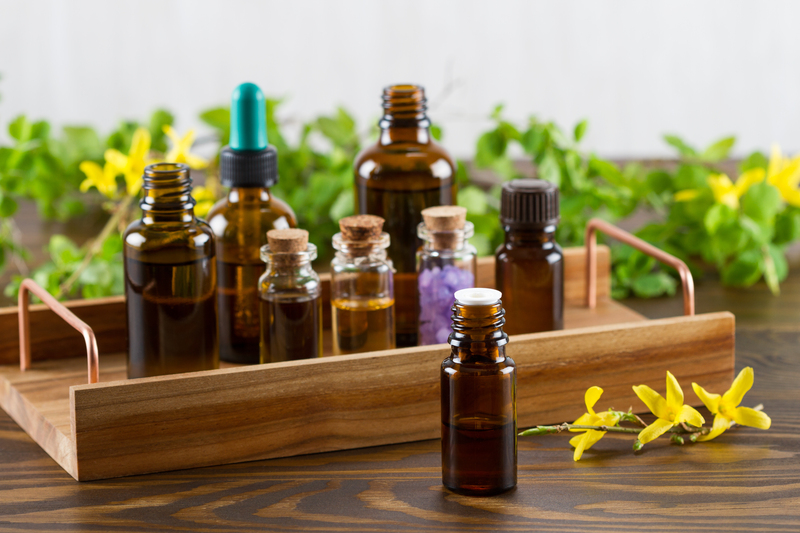 Fast forward to the 20th century, through many years of trade caravans across Europe, experimentation and discoveries, the word aromatherapy was coined only in 1926. A chemist in France while distilling lavender oil discovered its antiseptic properties when he dipped his burnt hand into the vat. Over a couple of days, his burnt hand healed and it became known as a healing plant despite its use since nearly the beginning of time. Firstly, essential oils should never be used pure. That is, they must be diluted with distilled water to create a floral water or oils such as coconut, jojoba, almond just to name a few. When rubbed into the skin by a massage therapist certain essential oils carry specific properties that can aid in the relief of arthritis, muscle strains, and joint sprains. When we learn about our many acupressure points like the inside of our wrists or temples, we can apply a diluted amount to help us relax and release stress and anxiety. Equally effective is a couple of quick whiffs directly from the lavender oil bottle. Remember the quick response to the brain sending messages to the body to relax at work here. The most popular of essential oils is lavender as it is the most recognizable and most used by the average person without fear of toxicity or harm. The only caveat I would include here is that pets do not do well around essential oils whether diffused into the air or licked from a treated part of your skin. Their livers do not have the enzymes necessary to break down the molecules. Consulting with a registered aromatherapist or naturopath would be wise before using any oils on your skin or home when you have pets. A patch test is also just as wise. In our Part 2, we will list some money saving and earth protecting usages for essential oils! See you there!